The concept of Keynesian Cross model is based on increasing the demand in excess of the planned manner of expenditure, which is conceived by any consumer, for example, it could be a household expenditure, or expenses of a business venture, or any other public sector company which plans its business operations and allots specific expenditures to all its needs. If, for example, there is an elevation in the expenses planned by the concern such that there will be greater demand for certain goods, then naturally the production of that particular product will be enhanced and the overall expenditure pattern will change. This Keynesian Cross model is based on the escalation of the actual spending of an individual or a business concern over and above the planned slab of expenditure pattern. If, on the other hand, the planned expenditure tends to become lesser, then the demand for goods will be less and there will be stocks in hand with the concern. When represented graphically, the Keynesian Cross model has demand, represented by D, in the vertical or Y axis and income, I, on the horizontal or X axis, such that the expenditure line will show an upward trend when the demand for goods is on the rise and falls low when there is less demand. With the increase in income of the consumers, there is demand for greater production of goods and therefore, the Keynesian line is higher when compared to less income leading to lower demand for goods. There will be a situation in which the planned expenditure of a company or a consumer becomes equivalent to the actual production, in which case the consumer demand is met with the production by the concern. In such a scenario when expenditure meets the output, we can conclusively prove that the demand of the consumers has been adequately met with by the production output of the unit. If, for example, the pattern of consumption of a particular product increases or if the investment proposed by any investor becomes higher, then there is greater level of income, which is indicated by an upward shift of the line on the graph. For example, if there is a decreased consumption pattern or trend observed among consumers or if there is greater taxation levied by the government, then it indicates a decreased income level, which in turn brings down the line causing a downward shift as there will be less demand and greater output of stocks. If any modifications or changes are observed either in the demand or output, the Keynesian Cross model graph tends to show changes corresponding with the shift, either upwards or downwards, bringing out the trend in either demand or output. The clear indicator of when there is greater demand, when output should be scaled up to meet the increased demand and when there is a downward trend in demand, the manner in which the output should be decreased to prevent piling up of stock is provided by the Keynesian Cross model and it presents an overall picture of the consumer trends and demands for particular goods or services compared to the rest. There are various problems encountered while writing assignments on Keynesian Cross model by the students. These problems may pertain to graphical representation of the Keynesian Cross model or the data to be presented in the assignments. The shift in the Keynesian Cross model based on the demand and production cycle should be clearly understood by the students to either represent the graph higher or lower in the Keynesian Cross model, for if it is misrepresented, then the line on the graph will be drawn improperly by the students, thus changing the outlook of the Keynesian Cross model itself. 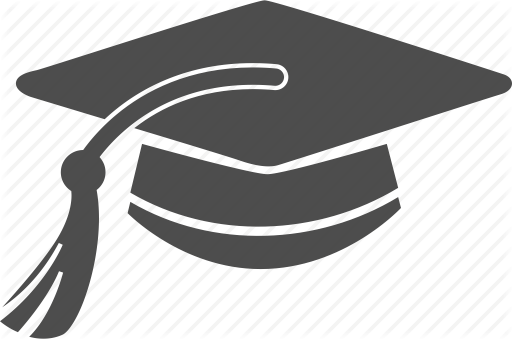 Depending on the expenditure pattern of the concern, the investment of a concern will be decided which should be analyzed carefully by the students and interpreted accurately. The upward and downward drift in the Keynesian Cross model warrants clear attention to the specifications of the output and revenue of the concern. Representation of the demand and income properly is highly crucial to prevent any faulty analysis of the impact of the demand and the subsequent income generation. Students may also find difficulty in ensuring what aspects of the products will be in increased demand and how those products improve the revenue generation of the business. These provide a correct estimate of the changes which should be carried out in those products whose revenue output is not up to the expected level. The problematic aspects and unsolvable aspects of the graphical representation pose threats to the presentation of assignments to students. They should ensure that they understand all the concepts and improve their level of deciphering information before venturing into the task of writing assignments. The guidance provided by our website aims at improving the confidence of the students in writing worthy assignments with good flow and authentic information. 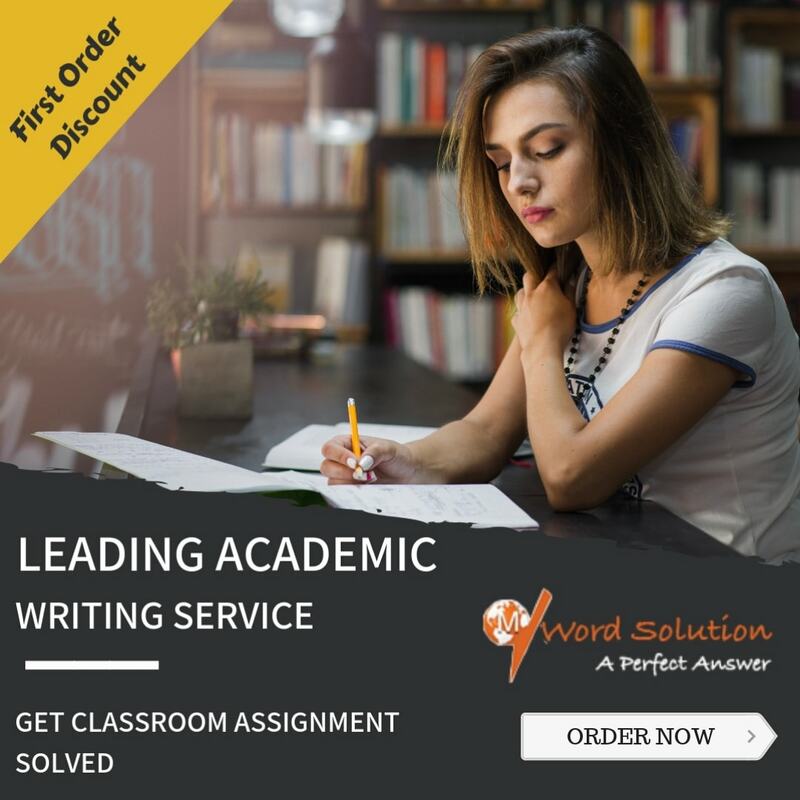 Care is taken to ensure that the students follow the guidelines laid down in writing the assignments with good usage of vocabulary and language style which can be clearly comprehended by the readers and which aims at improving the students' levels of evaluation. 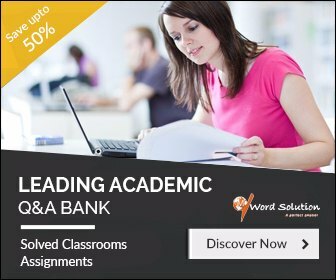 Our website enrolls students based on their needs or requirements for quality assignment writing task and at the same time ensures that the students are provided appropriate time to contact the tutors and obtain meaningful work. The tutors also work from the comforts of their home and this guarantees that their writing task is perfect with regard to the specifications laid down by the students. Plagiarism is totally a taboo in our website and we encourage tutors to present their original work such that students also benefit from the task rather than being warned of copied materials. The tutors, being experts in the field of Keynesian Cross model writing always maintain proper time schedules while delivering the assignments along with ensuring quality write ups. Our website acts as a liaison between the prospective students and potential tutors such that both are benefited by each other and fulfill their demands for standard assignments.